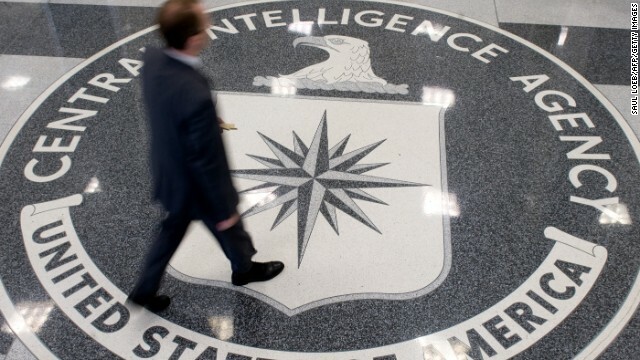 A scathing new Senate report about the CIA’s interrogation of terror suspects has put the spy agency on defense. Is it also endangering U.S. national security? Rep. Peter King of the House Intelligence Committee joins us. As Democrats look to repair the damage from this year’s elections, Massachusetts Gov. Deval Patrick offers his prescription for what ails his party and bridging America’s racial divide. Plus, part two of Candy Crowley’s exclusive interview with President George W. Bush about the torture report, his father’s military service and his best-selling new book. State of the Union with Candy Crowley airs Sunday at 9am and Noon ET on CNN.